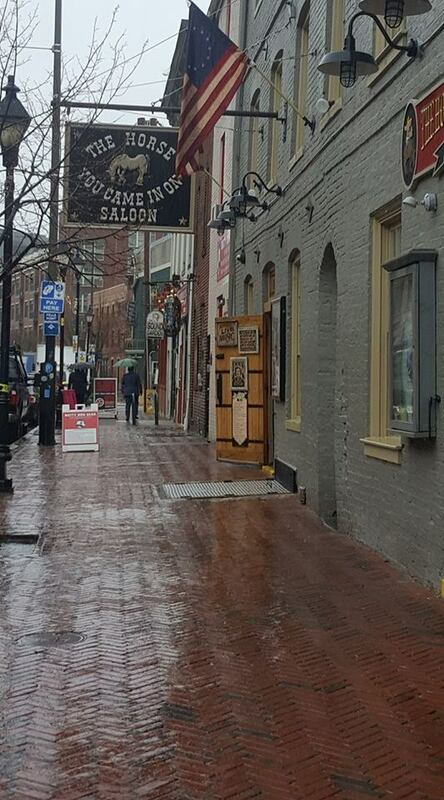 Formerly "The Horse," "The Horse You Rode in on Saloon" was established in 1775. 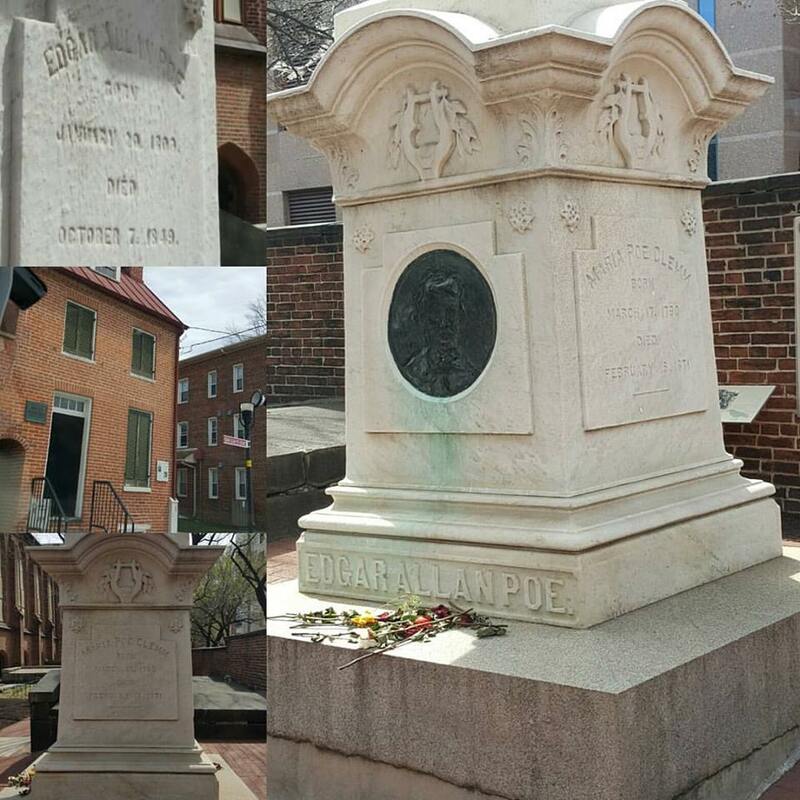 Fells Point Historic District, Baltimore, Maryland. 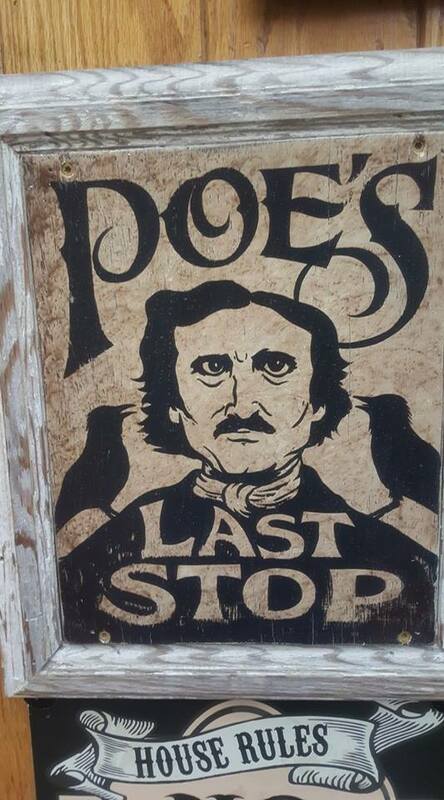 Edgar Allan Poe frequented "The Horse" and was last seen leaving the establishment the night of October 3, 1849 before wandering the streets deliriously. He died four days later.